Have you heard this rumor floating around the internet lately? It goes like this: Based on hashtags you use, some of the images you post to Instagram won’t show up in search. The images are still there; you’re not blocked, and they’re not removed. But if someone–except your existing fans–searches a hashtag that you’ve been “shadowbanned,” your image won’t appear. Since you see the image, and your existing fans see the image, but others don’t, it makes audience-building a tougher go. Other than that basic principle, the shadowban waters are pretty muddy. We reached out to Facebook (they own IG) for additional information. One thing we learned is that “shadowban” isn’t an official term at Facebook. It appears to be the pop culture term–along with ghost ban, stealth ban, or shadow ban. Why is this happening? It seems to be Instagram’s attempt at curbing spammy accounts that go hashtag crazy on every post. How do you know if you’re affected? Well, it’s all anecdotal at this point. 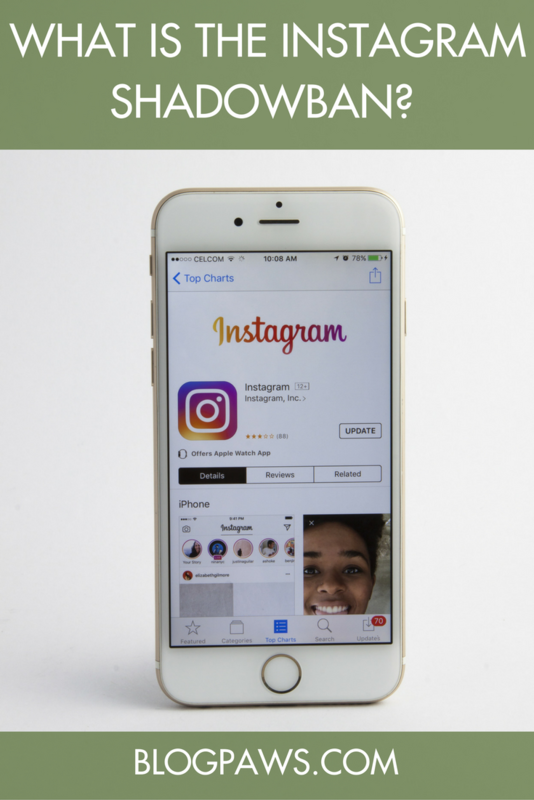 Some Instagrammers are reporting up to a 50 percent drop in engagement. There is an app circulating that supposedly tests your posts, but it’s been proven ineffective and inaccurate. OK, so how do you prevent being shadow banned? Engagement is the key. Posts that earn engagement once they go live aren’t snagged by the algorithm as being potentially spammy and so continue to appear in search results. Prevention, then, is the best cure to a shadowban. Create great content with compelling captions, and use hashtags appropriately (and maybe a bit more sparingly). Rather than relying on discovery from hashtag searches, engage with folks authentically to build your audience. This post delves into the photo-pro angle. 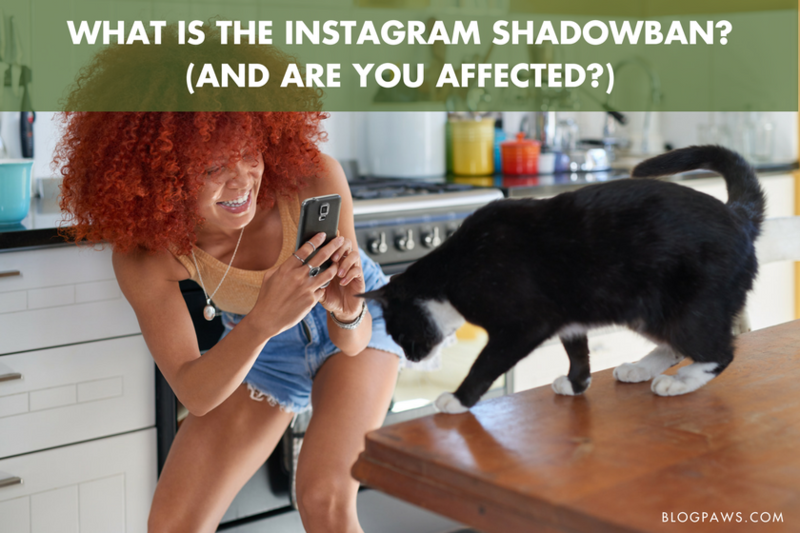 The author includes public statements and responses from Instagram to some of their audience members, along with screenshot examples of some images that have supposedly been shadow banned. In this post, the author considers shadowbans from a few different sides and suggests a series of fixes. One thing to note: Those fixes are her recommendations, not official fixes from Facebook or Instagram, so approach thoughtfully. As we research this more and continue our conversation with Facebook, what questions do you have about Instagram and shadowbanning? Have you seen an impact in your growth that could be attributed to this? And–most importantly–how do you create authentic engagement on Instagram?